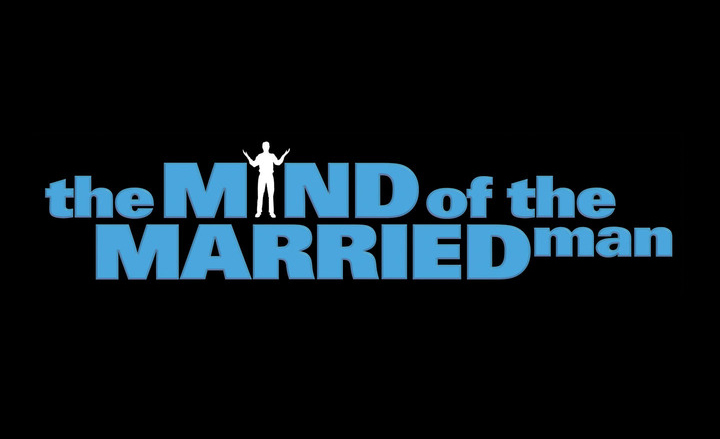 “The Mind of the Married Man” takes a funny, insightful look at the challenges of modern-day marriage from a decidedly male perspective. The HBO comedy series follows three friends and co-workers who are bonded together in the institution of long-term marriage, but have very different opinions on how to make their marriages work. Can married men survive in modern times? Go inside and find out.